That’s a great question. 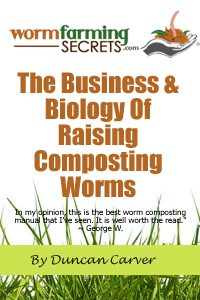 I haven’t really spent much time talking about different composting worms so I think our readers will find this interesting. I’m not 100% sure what you mean by “research”, but I will assume you are referring to something relating to worm farming. For the benefit of all those who might not know, Eisenia fetida (newer spelling) is almost certainly the most widely known and used composting worm. Some of this species’ common names include Red Worm (or Redworm), Red Wiggler, Manure Worm, Brandling Worm and Tiger Worm. Eudrilus eugeniae is a lesser known/used tropical composting (and bait) worm, known as the African Nightcrawler (or just ‘African’ or ANC for short). As far as which worm is better, while it certainly does depend on the specific application in question, in general Eisenia fetida is thought to be the most versatile of the vermicomposting worms. It has a very wide temperature tolerance, will happily consume a wide variety of organic waste materials, has a relatively high rate of reproduction, and is just generally a highly adaptable worm. The African Nightcrawler is certainly not without its benefits. Under ideal conditions this species can process wastes very quickly and also has a very high rate of growth and reproduction. In fact, Dominguez et al. (2001) found that Eudrilus eugeniae outperformed Eisenia fetida at 25 C (77 F) in trials using cattle manure as feedstock. The authors suggest that this species along with Perionyx excavatus (Blue Worm) are well-suited for vermicomposting systems in tropical regions. If used outdoors, a warmer climate is definitely a necessity for E. eugeniae. This earthworm does very poorly at temperatures below 15 C (59 F), and will actually die quite quickly once temps are below 10 C (50 F). Some claim this worm is also quite sensitive to handling and general disturbance. Apparently it is not uncommon for Africans to start roaming after being disturbed, or even for no apparent reason at all. That being said, this species seems to be fairly popular among bait farmers in North America due to its rapid growth and larger (than E. fetida) size. I asked Alan Hanson, co-owner of Blue Ridge Vermiculture (breeder of European and African Nightcrawlers), about the ‘handling’ issues with ANCs and he mentioned that aside from some tendency to roam after harvesting they were generally a fairly easy-to-manage worm. As mentioned, when it comes to total versatility no worm can compare to Eisenia fetida (by the way, Eisenia andrei is a VERY similar species that can very often be found co-habitating with E. fetida, but for simplicity we’ll just stick with the latter name). It has a very wide temperature range (both lower AND higher tolerance that the African Nightcrawler), and is widely used in many parts of the world. 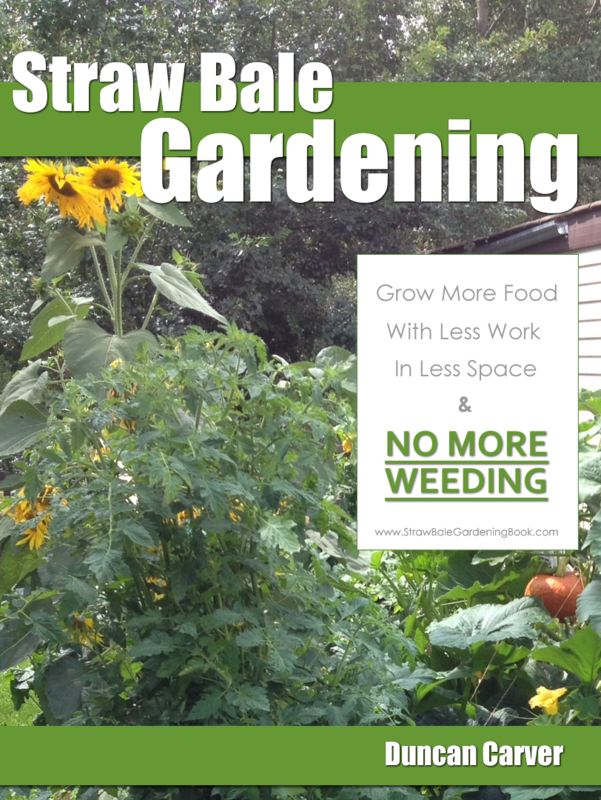 It handles disturbance/handling very well, and once acclimated to a given system doesn’t have the same tendency to roam as some of the other composting worms. Even with E. fetida’s versatility however, I’d personally recommend testing out both worms (unless you know that E. eugeniae will not do well) and see which works best for you.